Shirley A. Long, 74, of Russellville, went to be with the Lord Saturday, April 13, 2019. She was of the Baptist faith. She was a cook and baker by trade and most recently worked at Dale’s Diner. She was preceded in death by her husband of over 40 years, Carl Edward Long; two children Ronald Edward Long and James Freddie Long; parents, Homer Porter and Bertha Katherine Long; six brothers, Joe Donald Long, Billy Monroe Long; Raymond Ray Long, Buford Long, Stonewall Jackson Long, and Ronald Doak Long; three sisters, Hazel Long, Verbal Long and Annie Long; special nieces, Traci Sargent and Joanna Long. 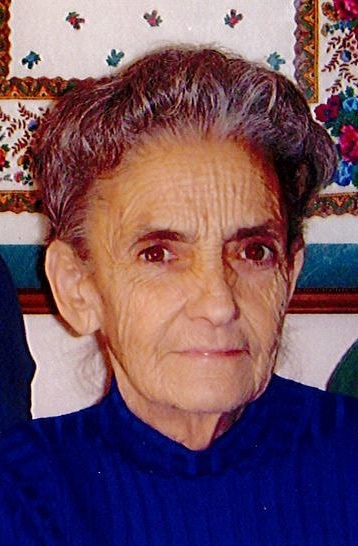 She is survived by her niece, Teresa Long Harrell; nephews, Alan Long, Gary Long and Ron Sargent; six-great nieces and six great-nephews and sister-in-law, JeAnette Long Jones. The family would like to express special thanks to the nurses and staff of The Heritage Center and Smoky Mountain Hospice. The family will receive friends from 12:00 – 2:00pm Monday, April 15, 2019 in the East chapel of Allen Funeral Home. Graveside services will follow in Hamblen Memory Gardens with Reverend Dannie Bell officiating.